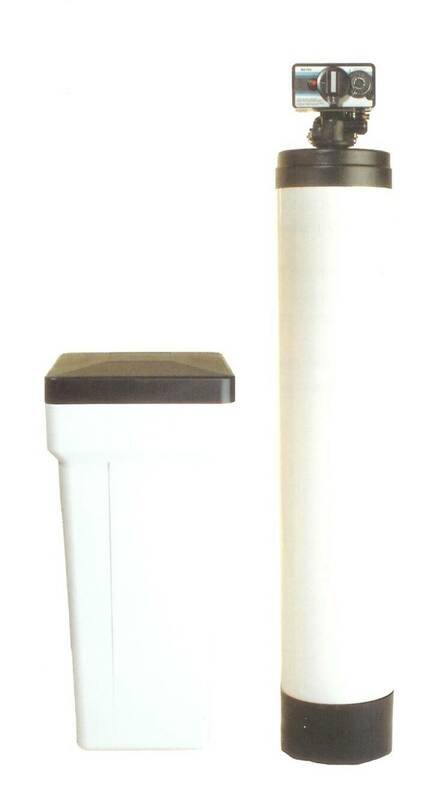 What Are the Benefits of Water Softener System? Water softeners eliminate the effects of hard water. They “soften” the water by removing the calcium and magnesium found in the water, extending the useful life of water heaters, washing machines, dishwashers, coffeemakers, humidifiers and household plumbing systems by as much as 30%. Soft Water Plus offers sales, service and installation of water softeners in Phoenix including an extensive line of Hellenbrand water softener systems. Most water contains more than water. In fact, almost all of the water found in Arizona is hard water. Hard water is water that is contaminated with dissolved minerals – like calcium, magnesium, sulfur, iron, lead and limestone – that can have a negative impact on you, your household and your pocketbook. Depending on where you live, contaminants from sewage, industrial waste and agricultural run-off can also seep into your water supply. Hard water produces scale. If there are stains or buildup on your sinks and bathtubs … if you have to use large amounts of soap to clean dishes or wash your hair … or if your water tastes or smells odd, you probably have hard water. If left untreated, the minerals in hard water will cause yellow stains on plumbing fixtures and be deposited as scale, eventually clogging plumbing and shortening the life of appliances like washing machines, water heaters and dishwashers. Scale deposits not only cut down on the efficiency of these appliances, they cost you money, increasing both energy and maintenance bills. We are pleased to offer water softeners from Hellenbrand and B-R Industries. Select each product line below for more details on water softeners available. Or simply contact our Phoenix-based office today and receive a “free” water analysis and quote from our certified water specialist.